While there has been much debate in regards to the prospect of bringing the Twili back in a follow-up to Twilight Princess, I haven't heard much discussion about them being featured in a game that is completely segregate from TP's events. Obviously, including them in the Adult Timeline is a no-go, seeing as how Hyrule was completely submerged at the end of Wind Waker. That being said, as far as we know, the Mirror of Twilight is still very much in tact on the Downfall Timeline. How would you feel about Midna returning on this timeline instead? Could this be the most logical solution to the issue of her departure? I don't think we will see this happen. When I look at the Downfall Timeline all I see is a place where Nintendo decided to put all the games in the Zelda series that didn't quite fit anywhere. 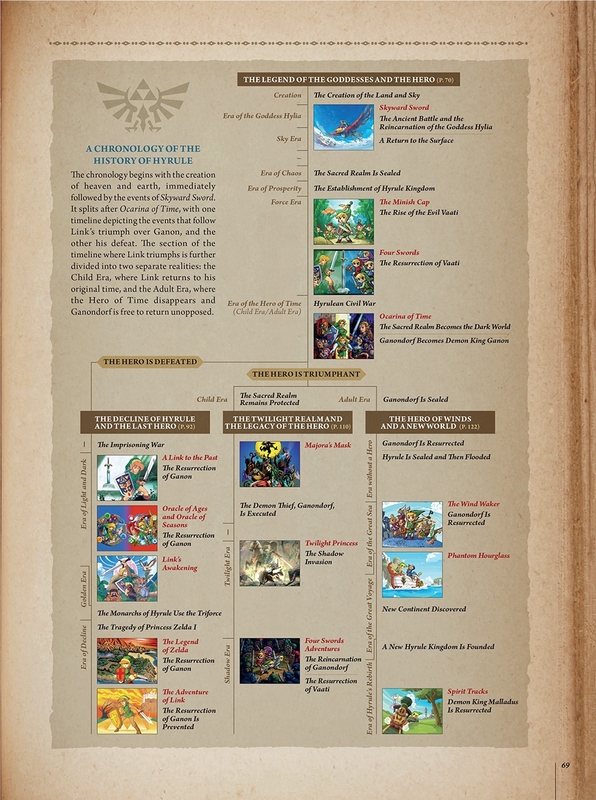 Now I am not saying that we wont ever see another game on the Downfall Timeline but I am saying that it seems unlikely as none of the newer games are featured on this part of the timeline leading me to assume that this part of the timeline is just a place where they would put all the older games in the series that aren't as story driven as other games in the Zelda series. Now knowing Nintendo they always are unpredictable when it comes to what kind of products they are working on so saying that we wont ever see another game on the Downfall Timeline is something that cant be 100% true. Also when you consider how many times Ganon died and was resurrected or reincarnated in this part of the timeline it really does make you wonder if any of those Ganon's did something similar to the one on the child timeline where he was banished to the Twilight Realm leading to the same events all over again except on a different timeline placement. But when you look at the games on this timeline it really doesn't seem like this would be likely. I really don't have much else to say on this topic but lastly I would like to say that it would seem more likely that we would get a reference or cameo of the Twili from future games if they do take place on this part of the timeline rather than the Twilight Realm and Twili playing an important role in the story again.